For our tenth #Anniversary we are doing a sweet #giveaway on our Facebook page. 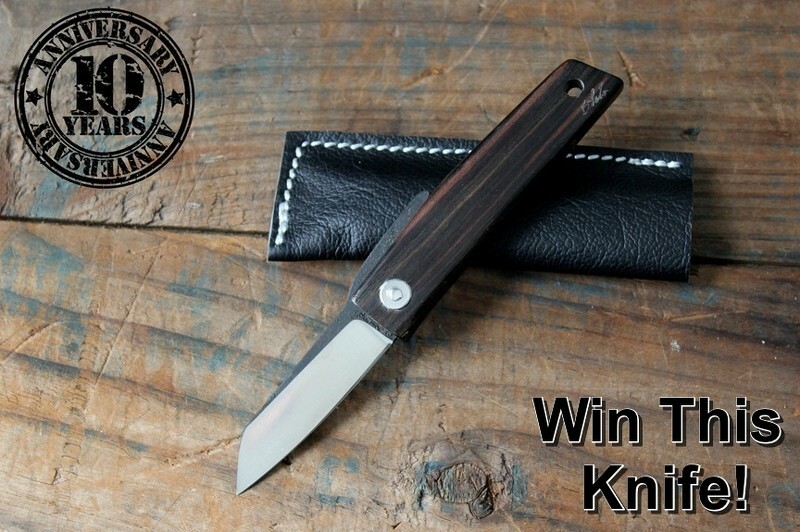 Check it out for a chance to win a Custom Ohta folder. 爛 No purchase necessary!